Established in 1980 by Randy L. Brehmer, the Brehmer Agency has grown into a full-service insurance and surety bonding agency. Currently, the Brehmer Agency serves the insurance and surety bonding needs of over 500 clients in the Greater Milwaukee area and the surrounding counties. The Brehmer Agency understands that customer service is as important as competitive pricing. Although any licensed agent can provide insurance and bonding, many fall short of customer expectations when it comes to providing enough service to meet the client's needs. This is not the case with the Brehmer Agency. 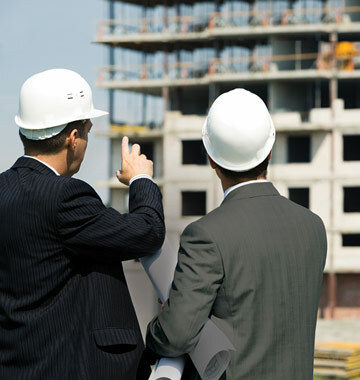 The experienced staff of insurance and bonding professionals is available to assist with any insurance or bonding need. The Brehmer Agency will promptly return phone calls and works not just to earn your business initially, but to retain it for years to come. As an independent agent, Brehmer Agency represents a select group of stable and reputable insurance and surety companies, but ultimately they work for you. They are committed to providing the highest level of service needed to ensure your organization's success. After all, their success depends on the success of their clients. It is this commitment to customer service that has allowed Brehmer Agency to forge long term relationships with many of their clients.